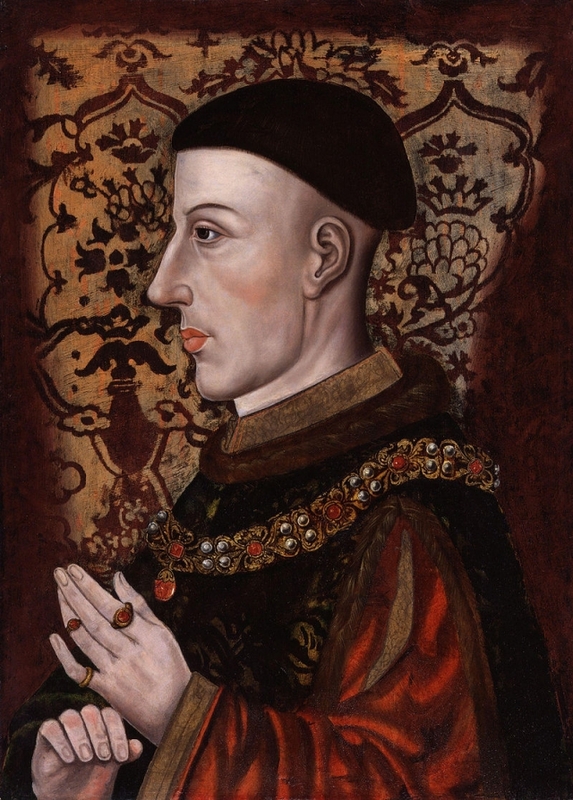 In this set of podcasts Professor Anne Curry, of the University of Southampton and former President of the Historical Association, provides an introduction to the Hundred Years War, looking at its origin, legacy and the role of Henry V and Henry VI. 1. What were the key turning points of the Hundred Years War? 2. Who were the key figures of the Hundred Years War? 3. What were the origins of the Hundred Years War? 4. The Treaty of Bretigny - why does the peace break down? 5. The war between 1369-1389 - stalemate and attrition. 6. Revolts in England, Mad Kings in France and the breakdown of the peace. 7. Henry V and Agincourt in 1415. 8. French and English Army losses and the chronicles. 9. The impact on France. 10. Impact on the French Civil War. 11. Domestic tensions in England under Henry V.
12. Henry VI the baby King. 13. Joan of Arc and the rise of Charles VII. 14. The loss of France and the madness of Henry VI. 15. England becomes a world power. 16. The significance of the Hundred Years War on France. 17. Longer term implications of the war. 18. How have historians approaches changed over time?